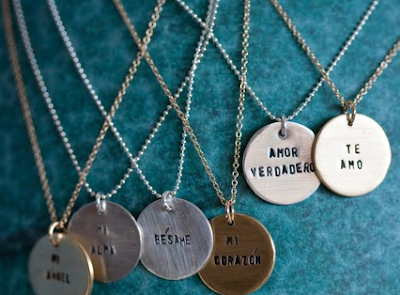 these necklaces . . . i think it is the spanish.